Along with the launch of new redesigned and improved mobile web app of Twitter, Twitter has also updated its official client of Mac to the new version of 2.1, just like updates it comes up with new features and improvements. This update of “Twitter for Mac” comes up with number of demaned and non-demanded features. Twitter for Mac 2.1 introducing the new feature of brand new design of window, new user profile design, Apple Script and most handy option, supports for multi-windows. 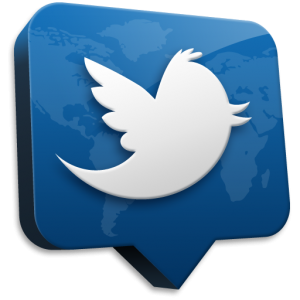 Twitter For Mac 2.1 is now available from the Mac App Store.